From what I hear you have to be careful with these oils if you have pets. Just an FYI: a friend's cat got deathly ill after she infused her home for a week with eucalyptus. There are about eight oils that are deadly to cats and/or dogs. Bummer about your friend's cat! I have a small dog and have never had any problems diffusing oils around him. To be fair, as a dog he doesn't get into things I have on tables (like cats do) so his face is never right in a diffuser and I've also never diffused the same oil for a week straight. I wouldn't suggest that much of ANY oil for any human or animal. Just like with children, if you have animals in the home you need to be cognizant of what they're getting into! I've been looking for more natural ways to deal with my anxiety so this is super helpful! Thank you! I am always wanting to get into essential oils but never sure what to use for what. Very helpful post thank you! 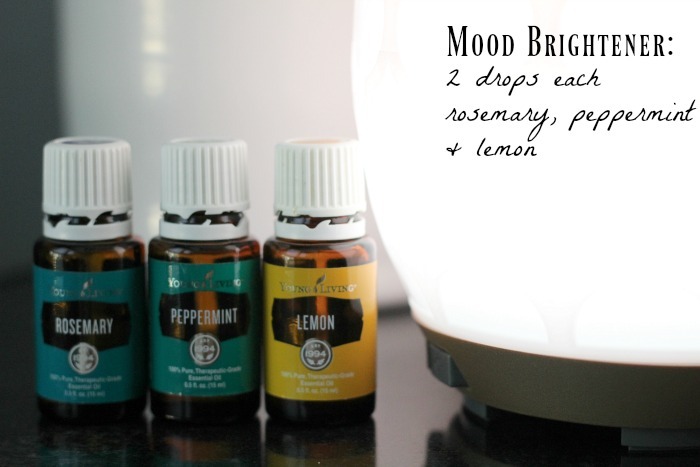 I love essential oils and use a diffuser during times my family have colds. Otherwise I wear in a little mini locket I got from amazon or with roller ball. We do have pets and are careful for that reason. Yesss! My mom and I love young living we have the diffuser and the oils. My mom has a blend called "relax" and there are so many calming blends! I love simple lavender. Especially if I need a good nights sleep or am having bad anxiety.. I really enjoy citrus blends. I think they are so uplifting. You really can't go wrong with anything Lavender as well. Thanks for sharing. All of these blends sound lovely! I'm so glad I found this! 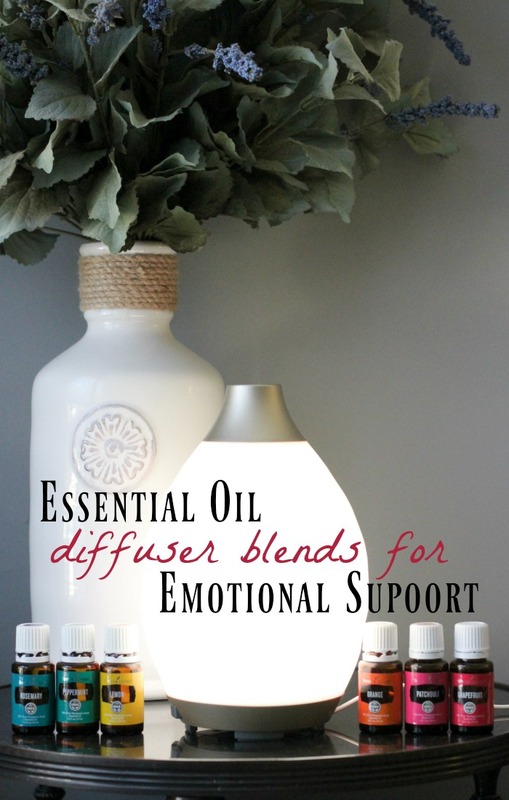 I just got a diffuser for Christmas and outside of using the oils individually, I am not really sure what to mix together. Thanks for the tips! Essential oils are really taking the world by storm! I had no idea there were so many health benefits associated with them. I will have to try them. I've been hearing so much about essential oils lately, I guess I will have to give them a try! Just got some essential oils and I am so exited to use them but now I think I need to get more because I forgot about all the citrus scents that I love. I love essential oils. 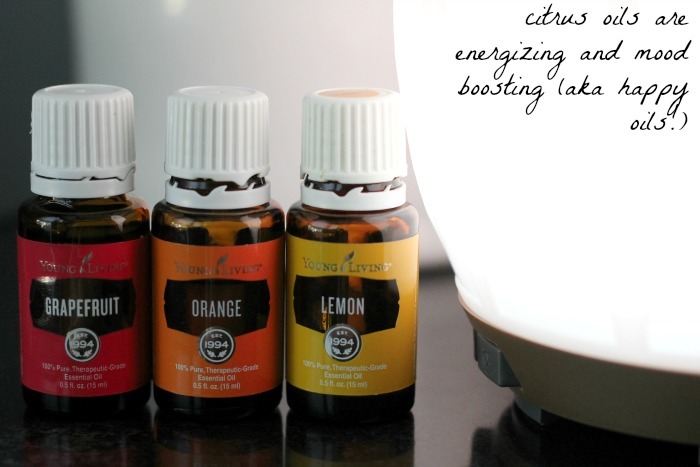 I'm currently using orange (my favorite) and eucalyptus which works wonders for colds. I've only tried lavender. This makes me want to expand! 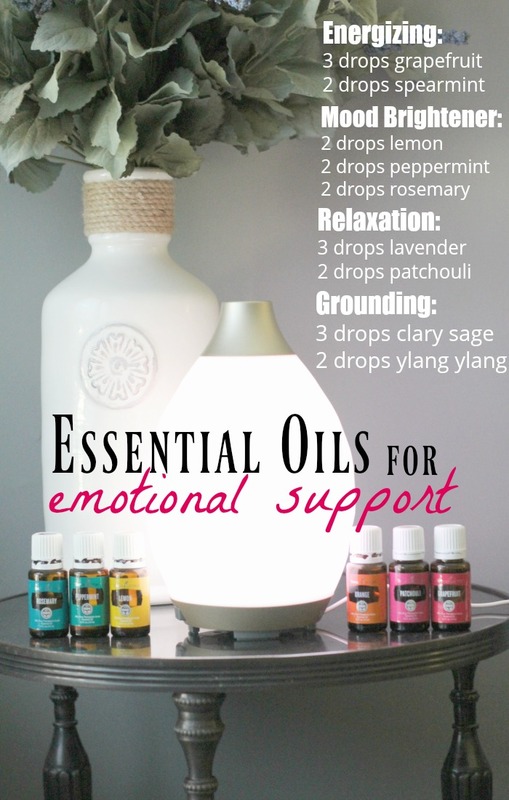 I find essential oils so soothing, thanks for sharing! Im just learning about oils! Love them so far! I always use aromatherapy oils and oil diffusers. Lastly, I bought the one is real wood essential oil diffuser. This is so good in quality and so good looking. Very trendy, smart to use and easy to use as well. That's why I love this most and the price is also very reasonable as well.